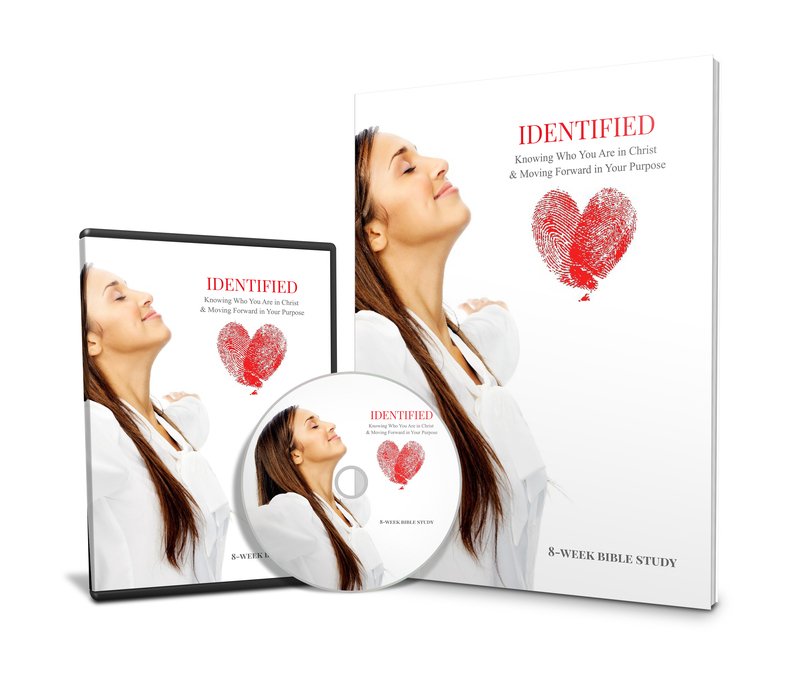 Please complete your transaction for the online IDENTIFIED Video Series with FREE Study Guide below. You will receive instructions and credentials to access in your email following your purchase. Online video series & study guide.